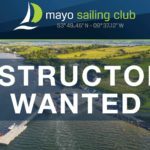 Mayo Sailing Club offers sailing courses for adults who may have never sailed before or as is often the case, those who have crewed on larger boats for many years and who now wish to deepen their knowledge of sailing and try helming themselves. 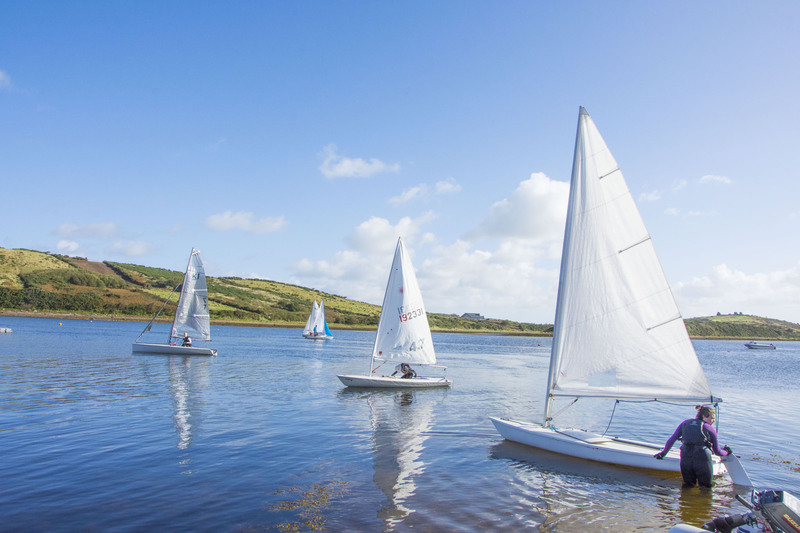 Dinghies are smaller sailing boats and are usually single or double-handed. 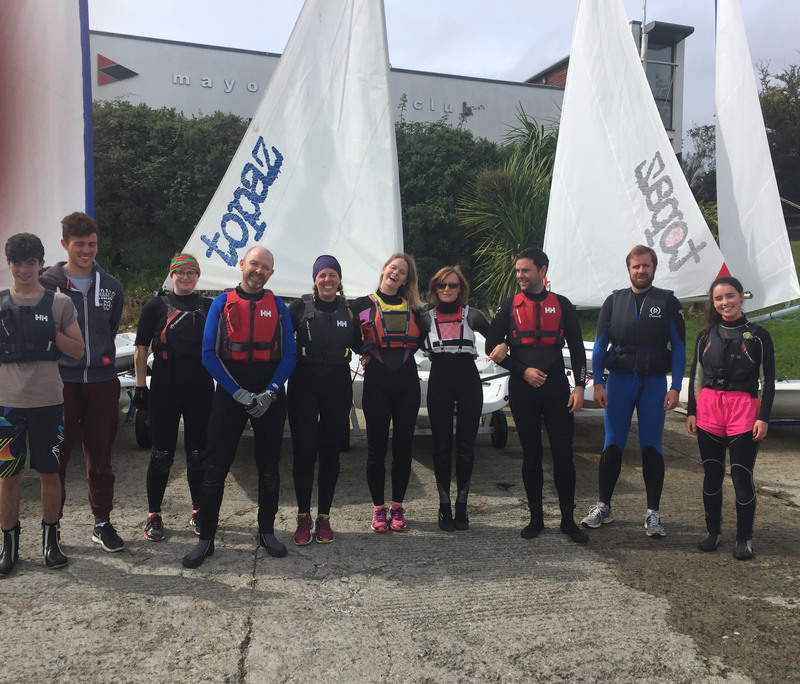 This weekend course is for adults who have never sailed before and also for those with some experience or who have crewed on boats and who now wish to deepen their understanding of sailing and try helming themselves. 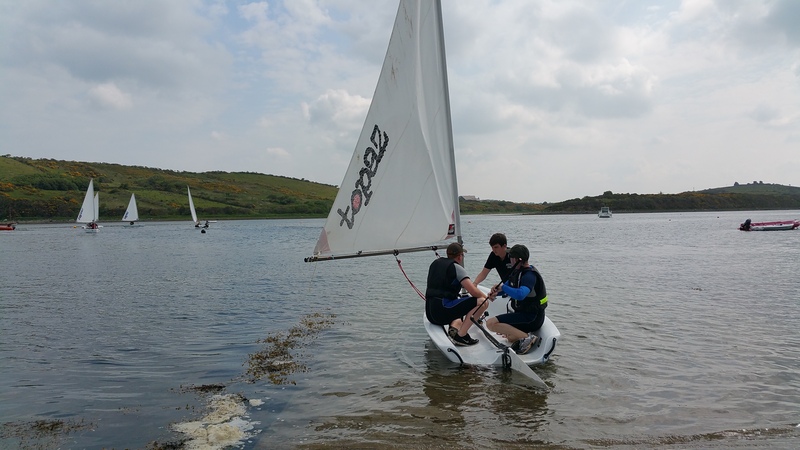 It will begin on dry land, introducing participants to a dinghy, the different parts of it, and the principles of sailing. 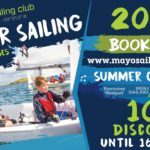 There’s no substitute for actually getting on the water and everyone will get actual sailing experience as soon as possible. 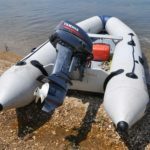 At first this will be in sheltered water, close to land. 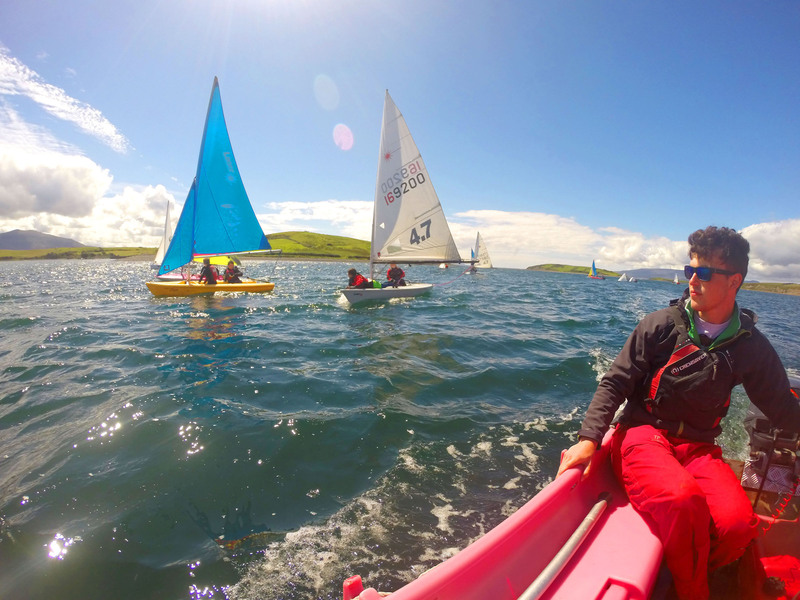 Day two will take place almost entirely on the water. 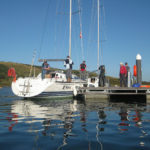 The sailing instructor is fully qualified and experienced. 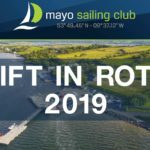 Full safety cover will also be provided including club boats on the water to give ongoing support and any necessary assistance.